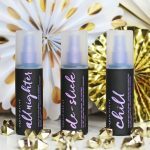 Happy Holidays Winter INTERNATIONAL Giveaway with KBShimmer! 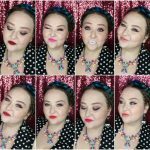 + HUGE Beauty Blog Hop! Are y’all ready for this? It is THE most wonderful time of year…& that means presents! Because I appreciate you guys so incredibly much I wanted to partner with a brand that I’ve never done a giveaway with- KBShimmer! 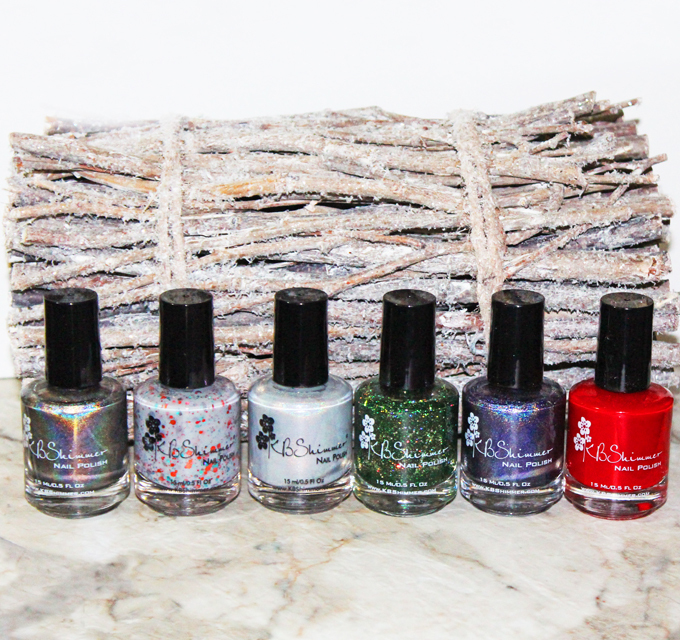 I’ll be giving away half of their winter/holiday collection for 2015! 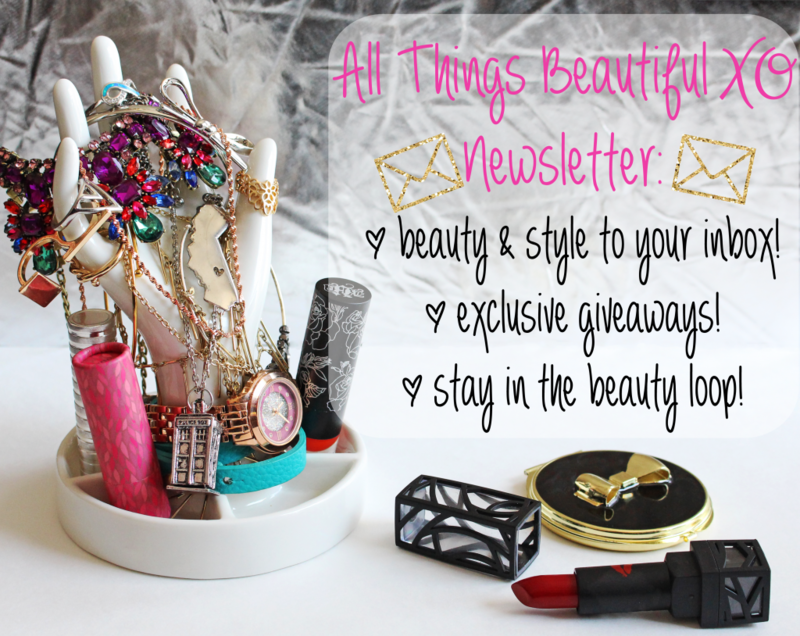 As if that isn’t enough…just WAIT until you see how many gorgeous presents the rest of the Beauty Blog Coalition has for you to win! 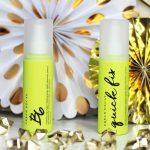 A total of 35 fabulous beauty bloggers have all teamed up to give away “AFew of Our Favorite BEAUTY Things!” to our readers! 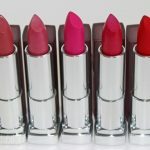 It was created to be a fun blog hop to give back to you — our readers — and hopefully help you discover new beauty blogs and makeup lovers along the way! 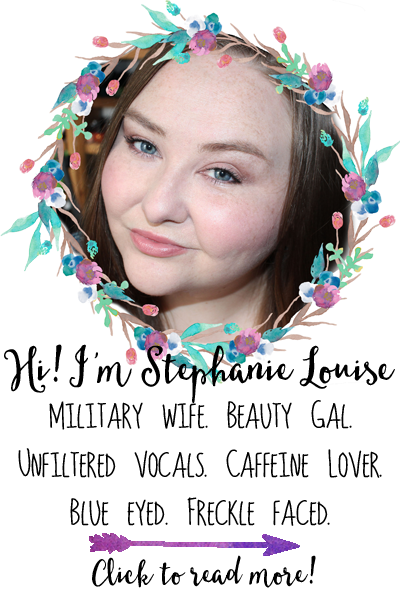 Although we all selected completely different things…you can enter for mine right below on the rafflecopter widget! 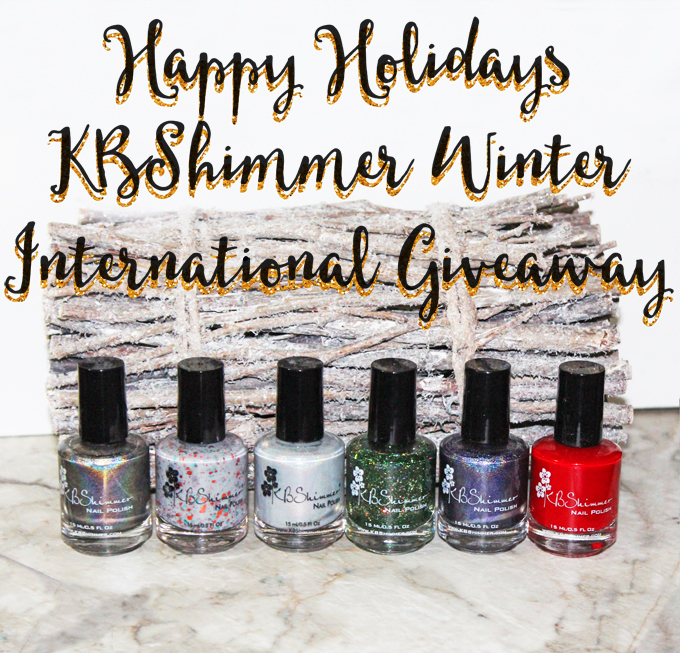 You’ll be entering to win the KBShimmer shades in Coal in One, Smoke Signal, Fleece Navidad, Kind of a Big Dill, Claws and Effect, & Chilly Pepper. This giveaway is open INTERNATIONALLY because I want everyone, everywhere to be able to get the chance to win! GOOD LUCK! Check out ALL the swatches of these shades in PART #1 & PART #2 of my KBShimmer Winter/Holiday swatches as well to see them on the nail! KBShimmer Winter + Holiday 2015 Swatches & Review Part #2 KBShimmer Winter + Holiday 2015 Swatches & Review Part #1 KBShimmer Holiday Nail Polishes for Winter 2014 Swatches & Review My 5 Winter Beauty Staples + Beauty Council Chimes in!